Oculus Connect, the company’s annual developer conference has started and announced many announcements. It's a two-day event from 26 to 27 September. You can watch it live via the Oculus YouTube channel, or via the Oculus Facebook page. Gear VR and Oculus Go users will also be able to keep up with the following events through the Oculus Venues app. The company introduced Oculus Quest, it's first six degrees of freedom (6DOF) All-in-One VR system, originally codenamed Santa Cruz. Whereas this year’s Go only support three degrees of freedom (3DOF) movement. The Company also confirmed that the kit would launch in spring 2019 for $399 for the 64GB version. 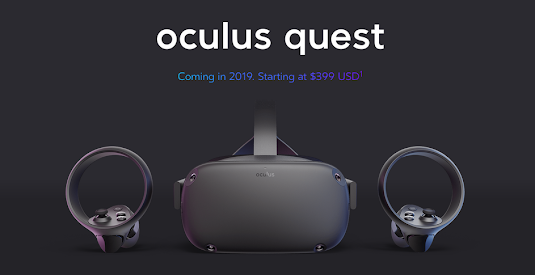 Oculus Quest Will Launch With Over 50 Titles In 2019. New VR ‘Star Wars’ Series revealed for Oculus Quest and will launch Next Year. According to UploadVR, Oculus Quest Uses Snapdragon 835 Processor, which isn’t the latest processor from Qualcomm. But it is a step up from the 821 found in Oculus’ other, lower-cost standalone, Oculus Go. It’s also used in other standalone devices like Google and Lenovo’s Mirage Solo. 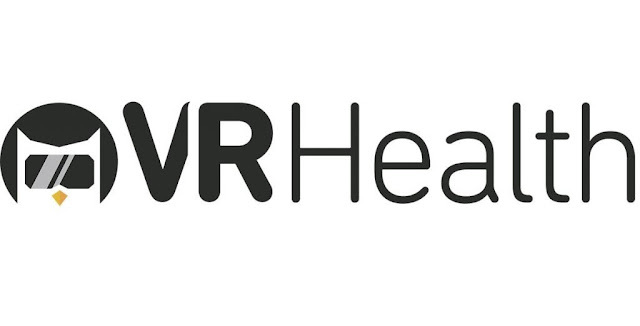 VR wellness company VRHealth announced a partnership with Oculus that they’re using Go and Rift hardware to manage pain for mothers in labor, cancer patients in chemotherapy, and patients before and after surgery. Virtual reality transports patients to an environment where they can view and experience treatment in a more positive light. Mech Simulator ‘Vox Machinae’ Available now on the Oculus Rift, SteamVR, and PC. The game received a surprise launch into Early Access at Oculus Connect 5. 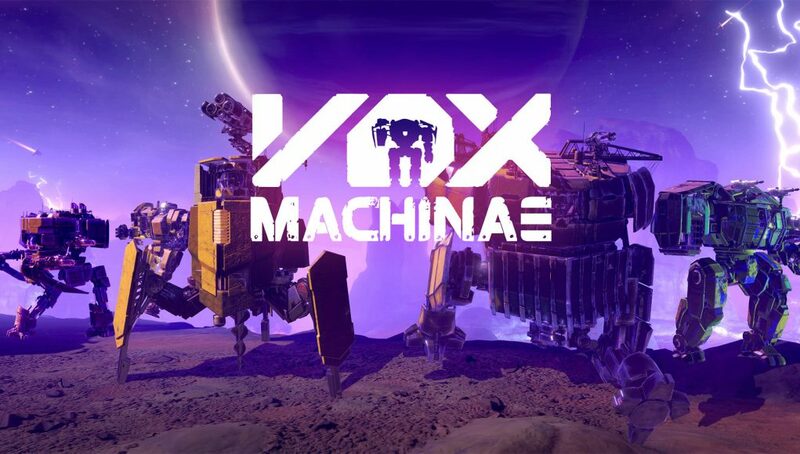 It's a multiplayer mech combat game. In the game, you jump into the cockpit of a mech and head into alien battlefields to duke it out in either online or single-player matches. 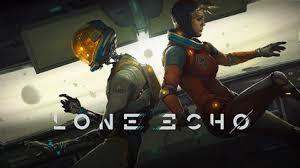 Oculus announced Lone Echo 2, a sequel to the highly praised Lone Echo which was developed by Ready at Dawn and published by Oculus Studios in 2017, comes with an immersive trailer available on the Rift, Go, and Gear VR. Ready at Dawn is continuing to work on the online portion of the Lone Echo franchise. Echo Arena, was first announced at Oculus Connect 4 last year. This year company announced Echo combat, which will be exclusively available on the Oculus Rift. According to RoadtoVR, the company announced that the YouTube VR app is finally coming to Oculus Go. There’s no specific launch date, however, the company says it will be “soon”. 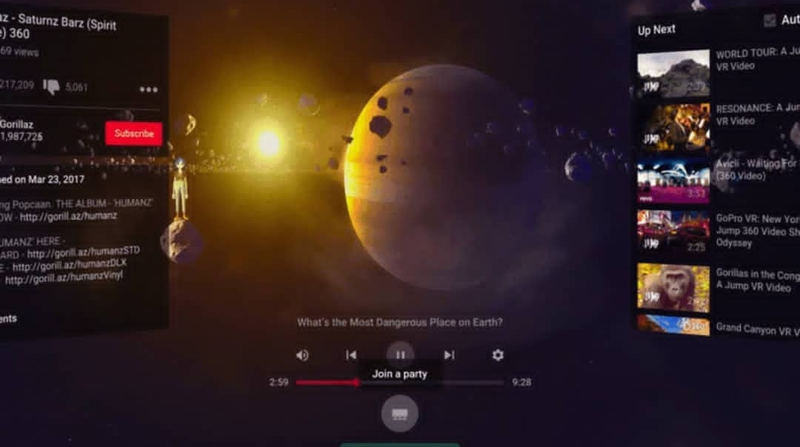 The app was previously only supported on a few Gear VR-compatible phones. Subscribe our E-mail list and get updates related to Oculus Connect 5.